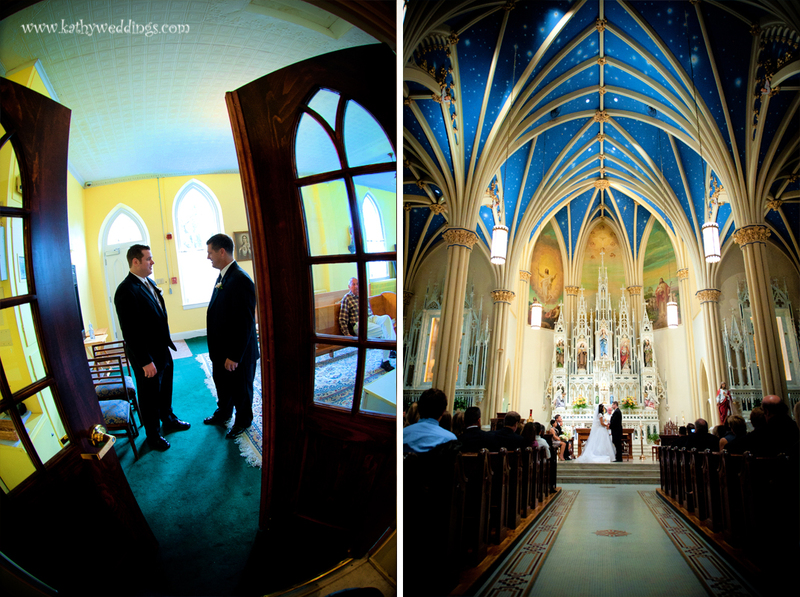 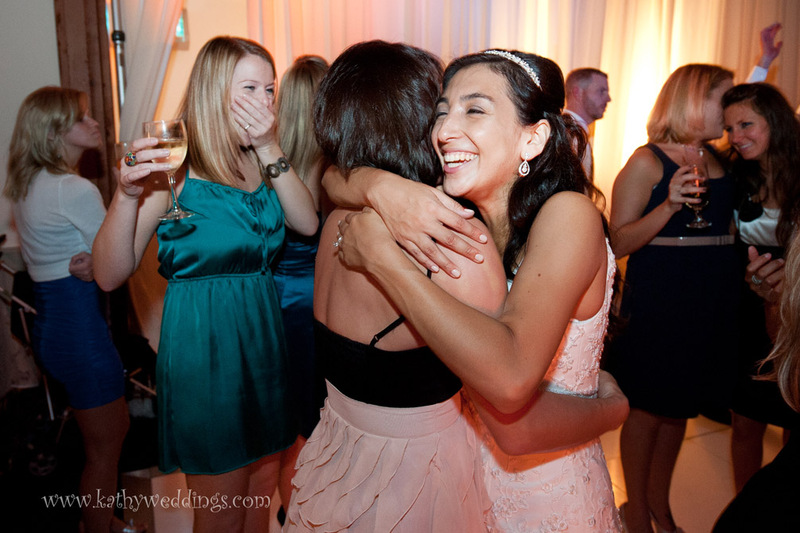 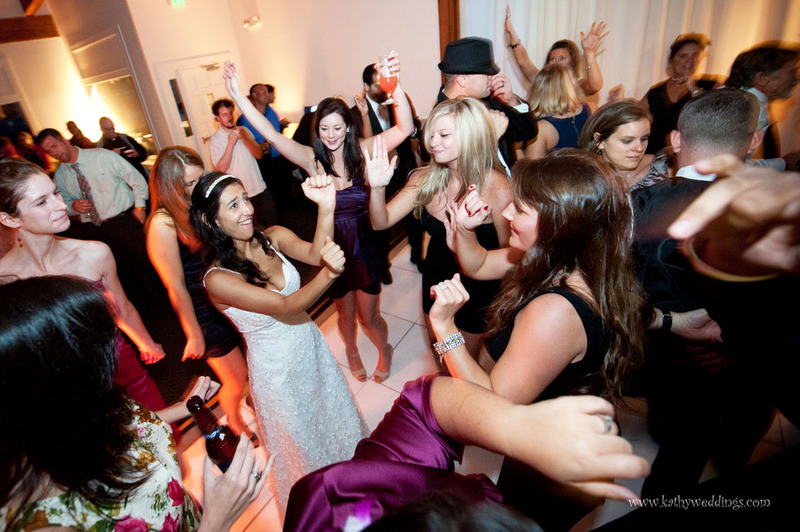 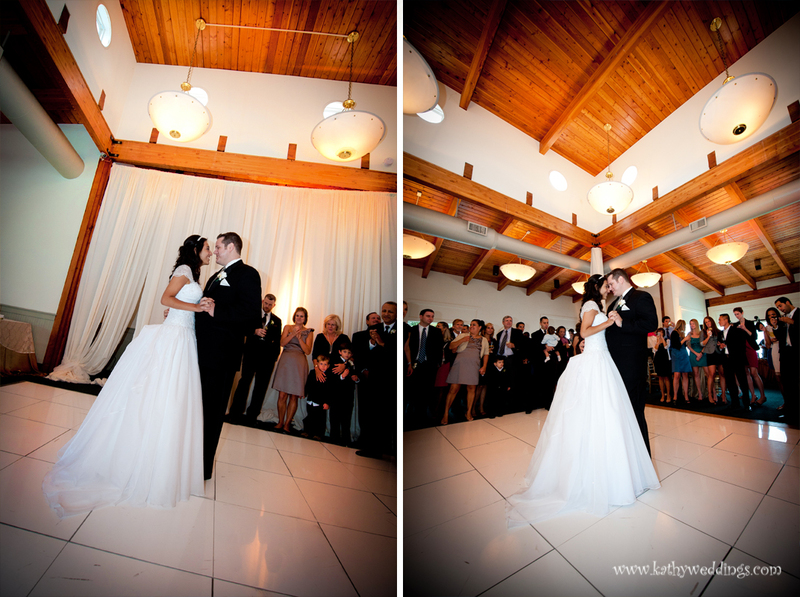 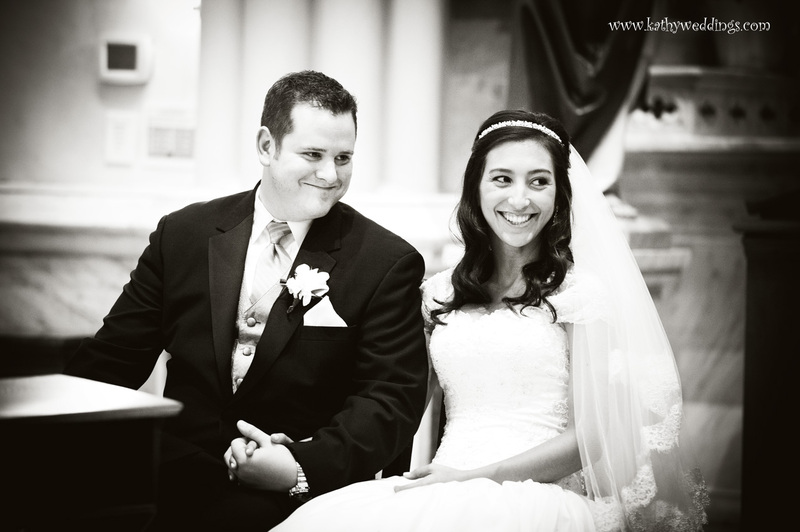 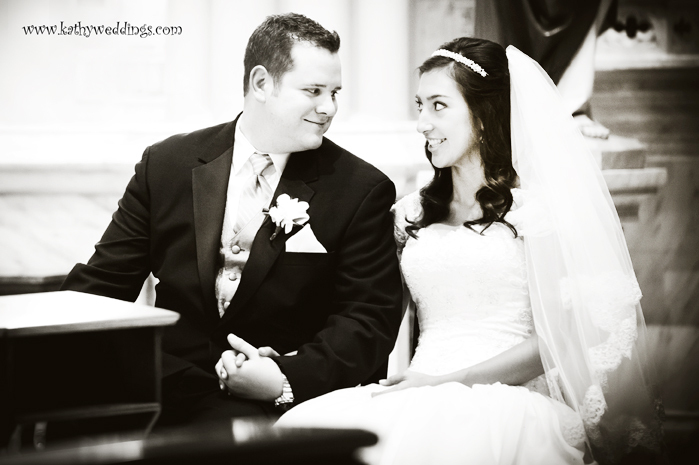 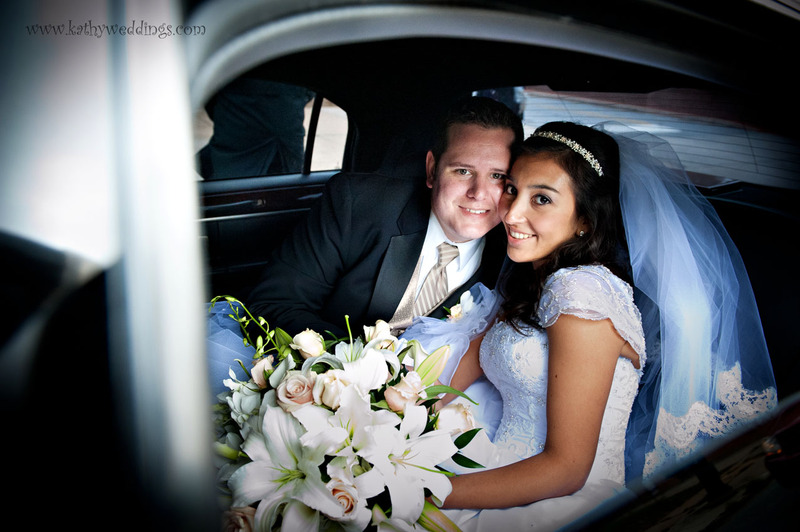 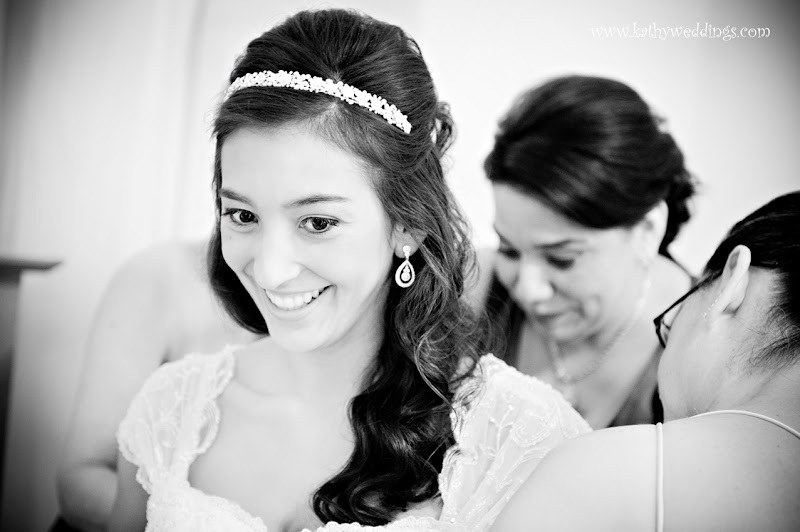 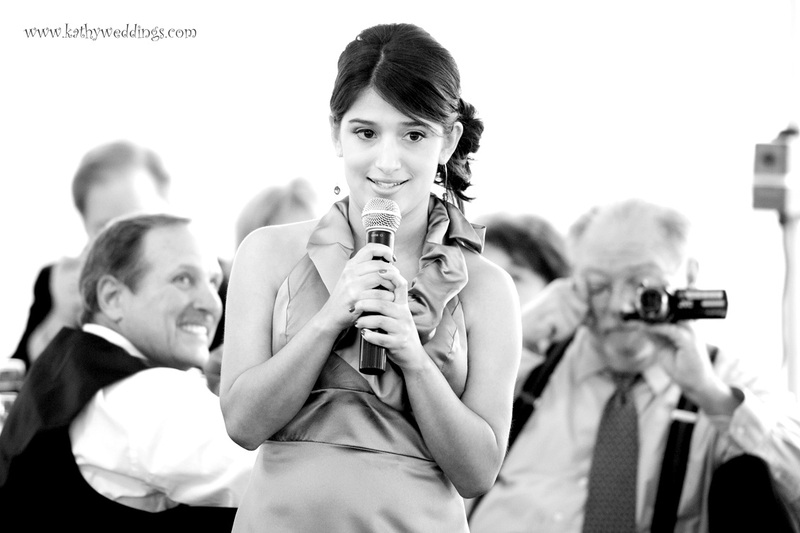 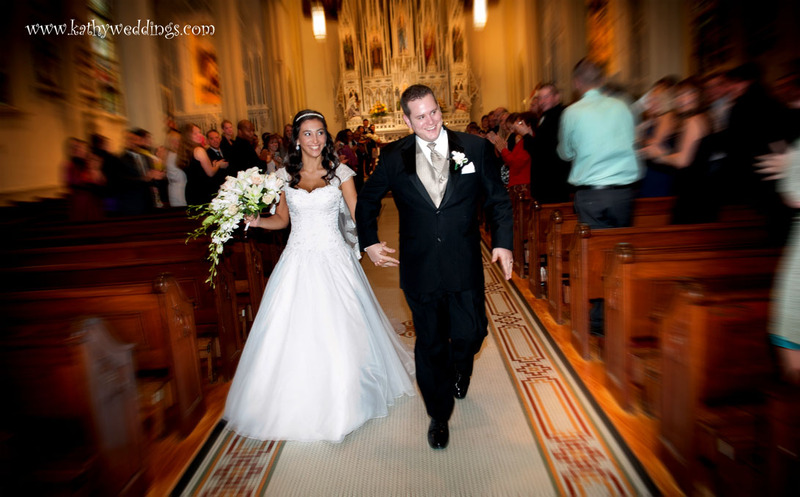 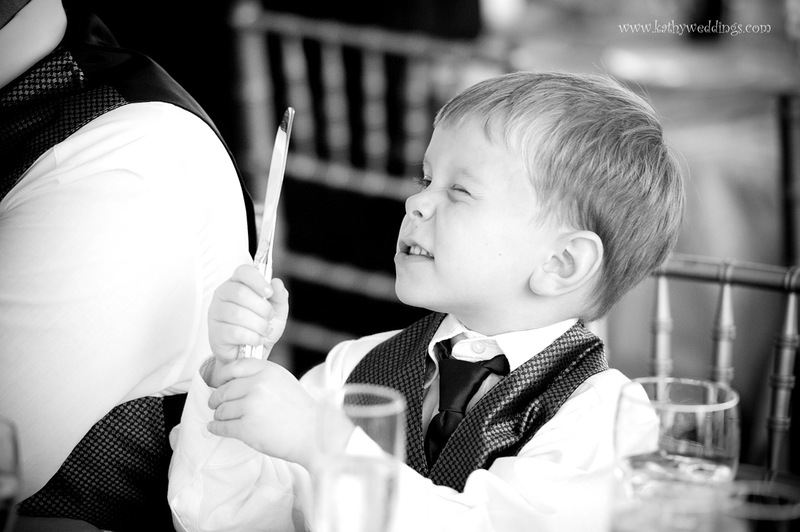 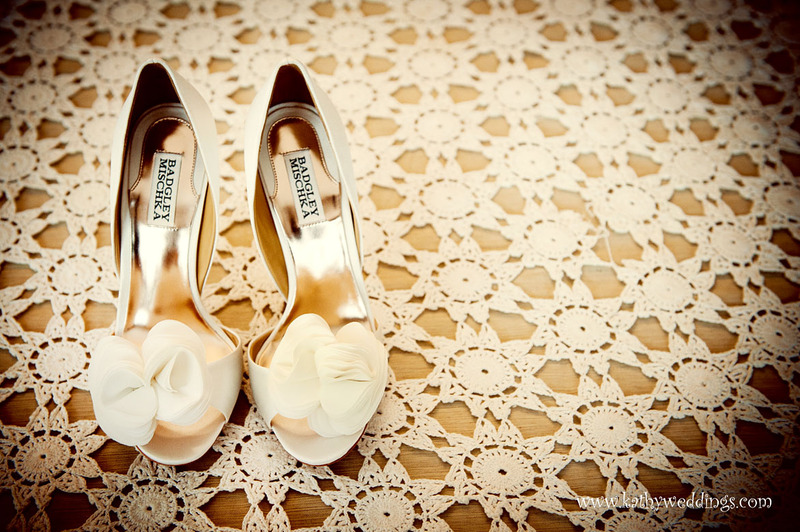 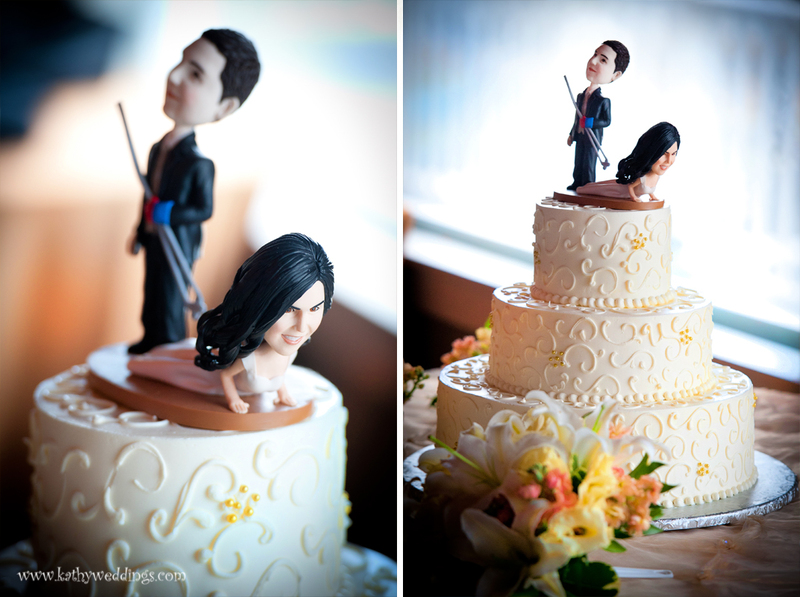 Documentary Style Wedding Photographer in the Maryland, Virginia and Washington DC region. 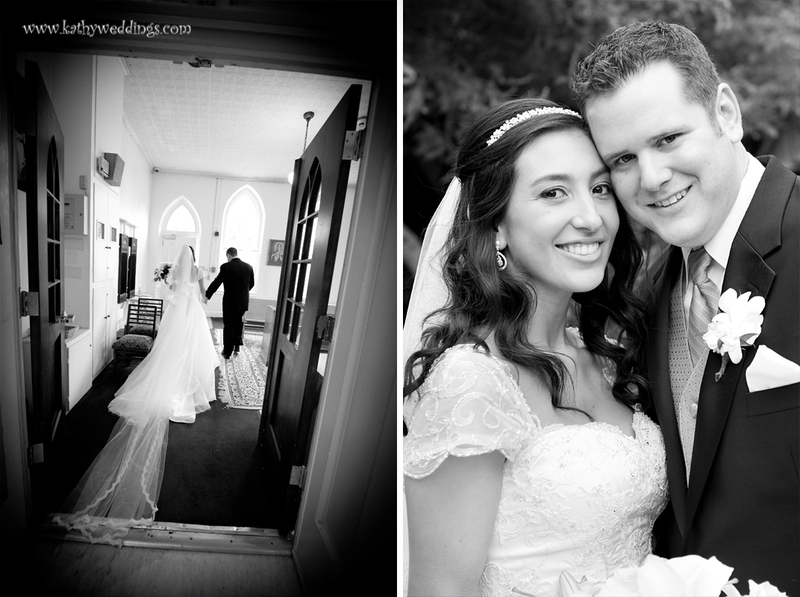 Aida + Matt had their ceremony at St. Mary’s church in Annapolis, one of my favorite churches in the Annapolis area. 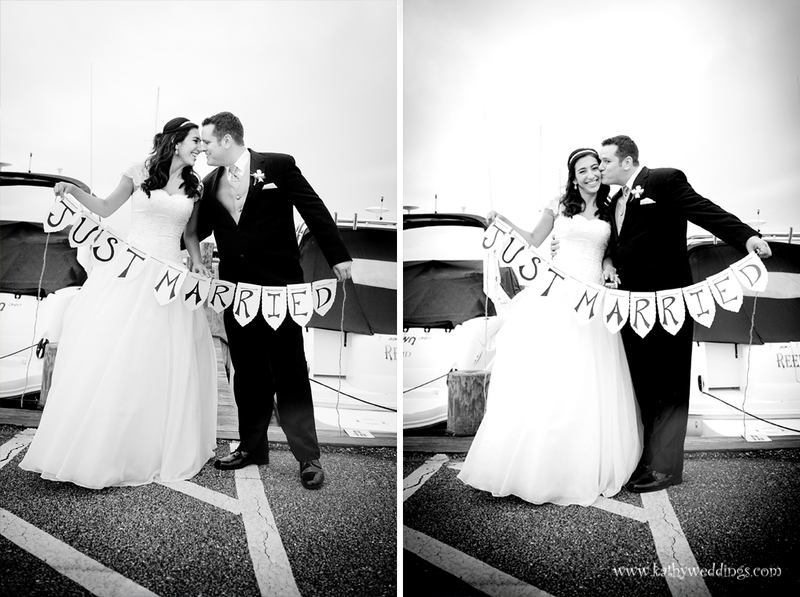 It was a cloudy and misty day – and we lucked about because the rain held off until after their reception had started. 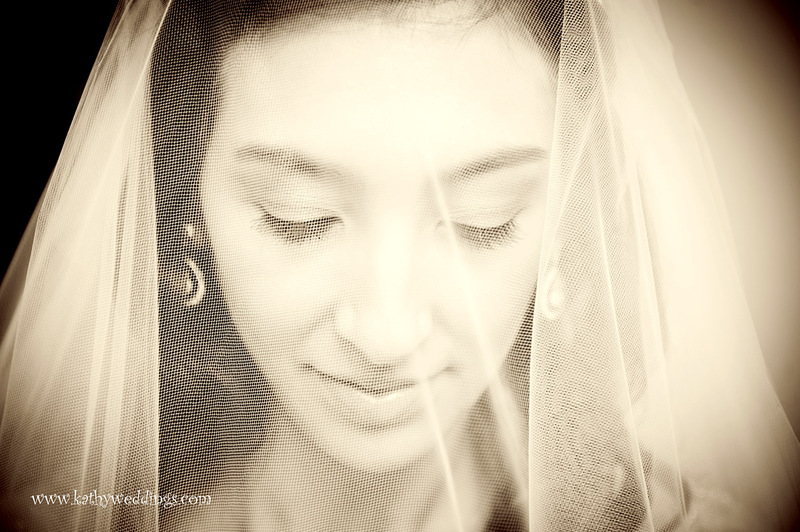 I love these kind of days – the soft enveloping light is very inspiring to me. 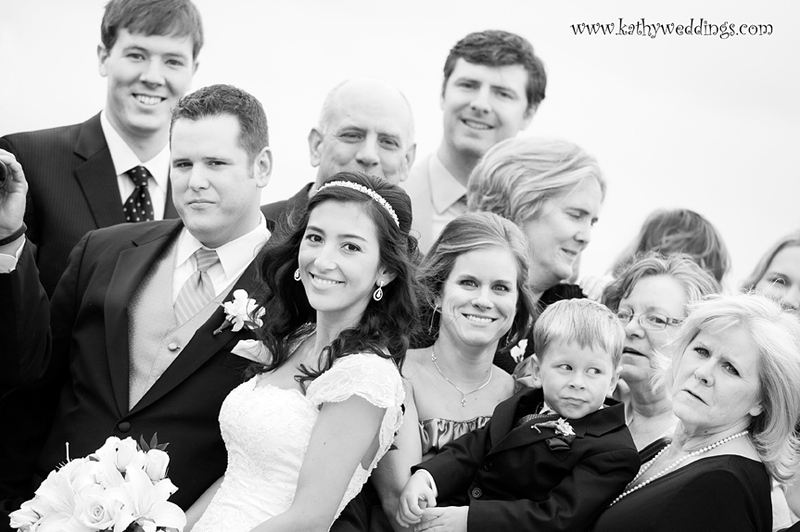 It works so well in regards to wedding photography – everything looks like was draped in clouds of cotton. 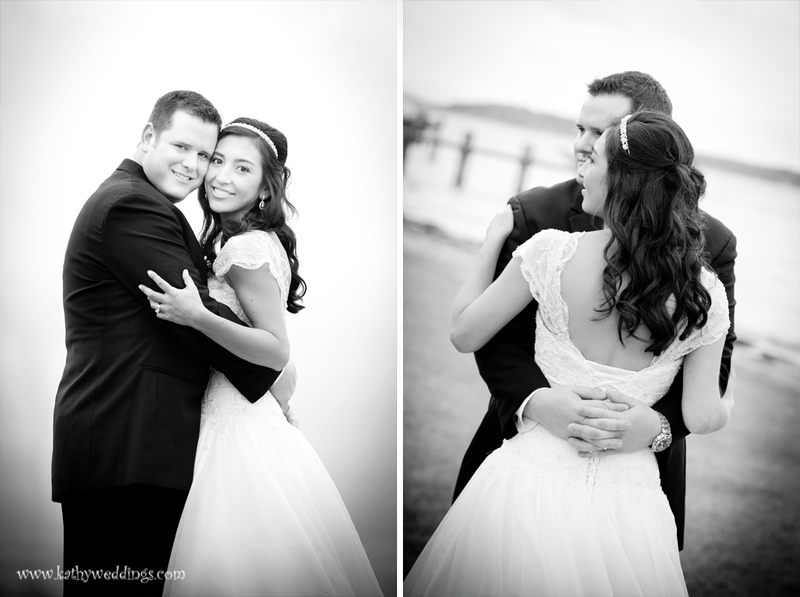 I love shooting next to the water on these kinds of days, the mist out of focus leaves the background soft and milky. 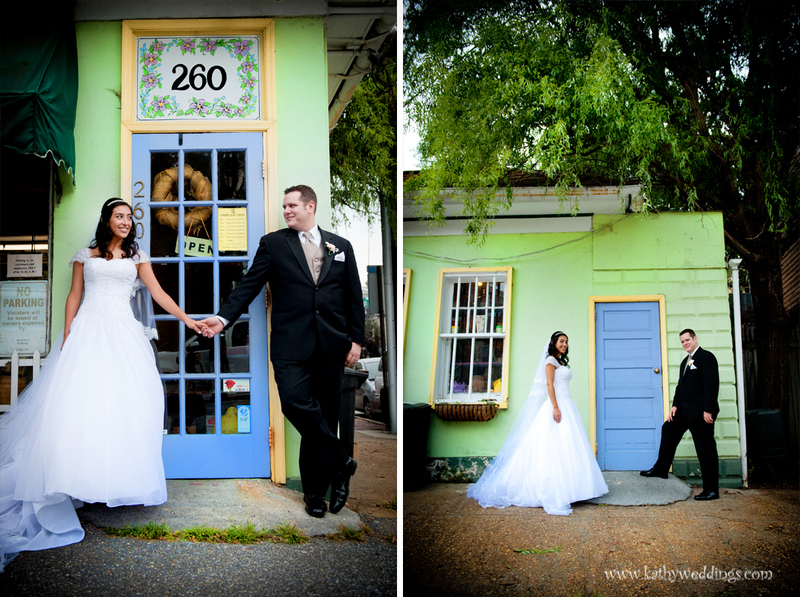 We stopped on the way to their reception at a flower shop in Annapolis that I always pass by and think to myself “this would be a great backdrop for a bride + groom!” So this day, luck was with us when we pulled up and jumped out of the limo to take a few colorful and funky shots. 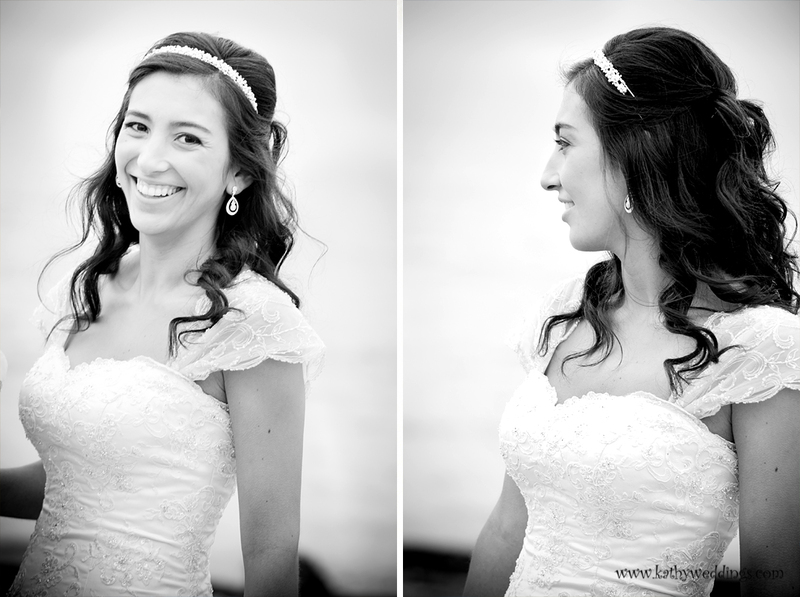 Then, when we arrived at the reception we got a few family shots by the water before the rain started. 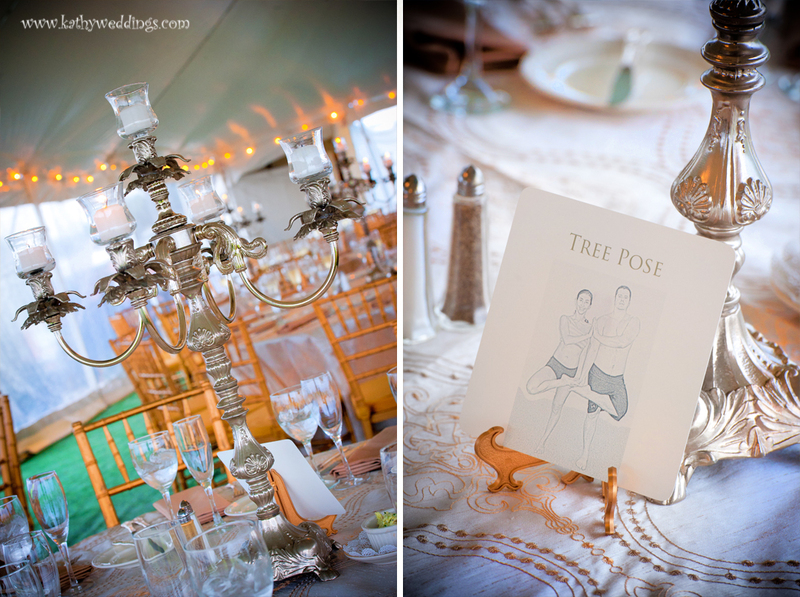 Aida loves yoga – so she had each table designated as a certain pose, with chandeliers hung from an amazing tent to light up dinner. 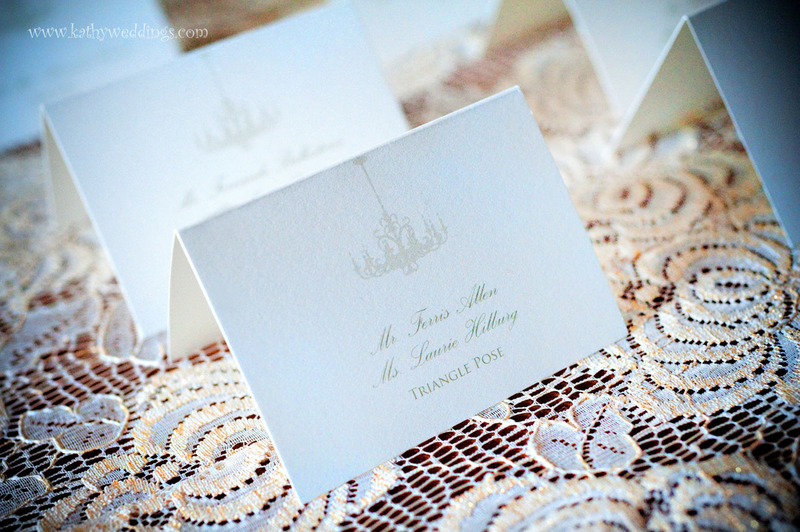 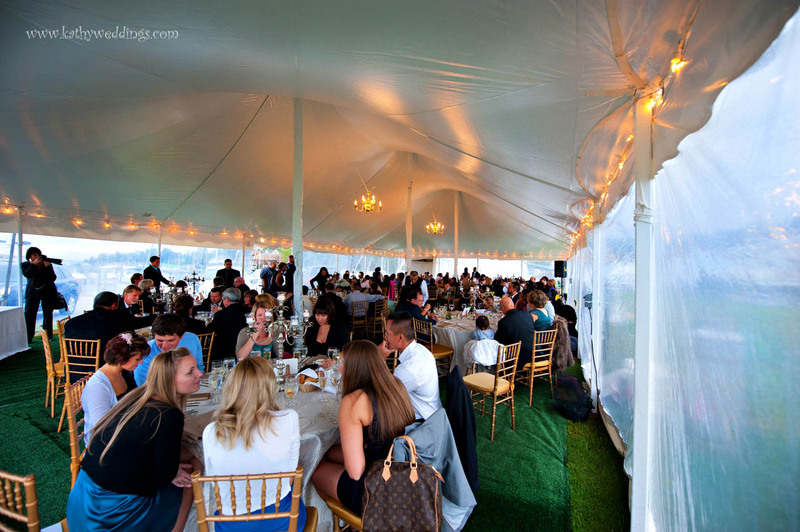 The reception was at the Podickery Yacht Club in Annapolis – not too far from the Bay Bridge which you could see from the water’s edge. 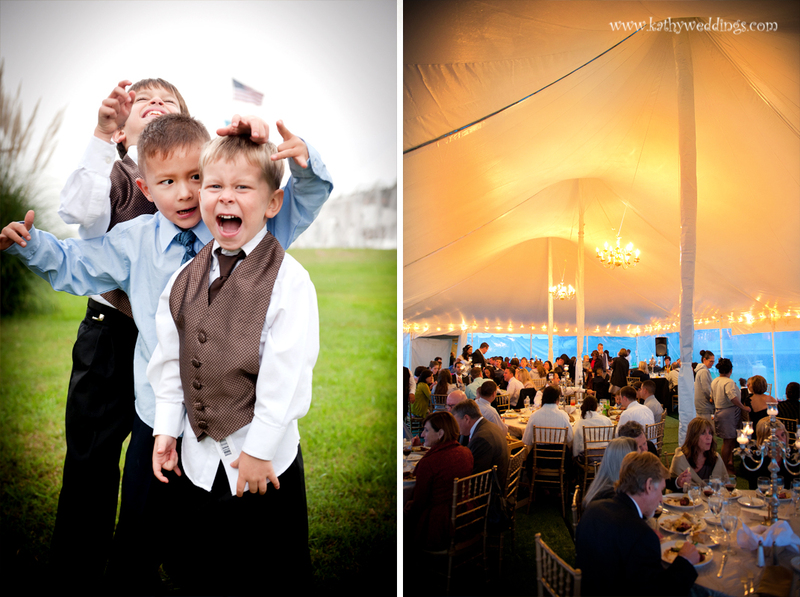 Good friends of ours, Karin + Peyton from Encounters Events – created an oasis by the bay! 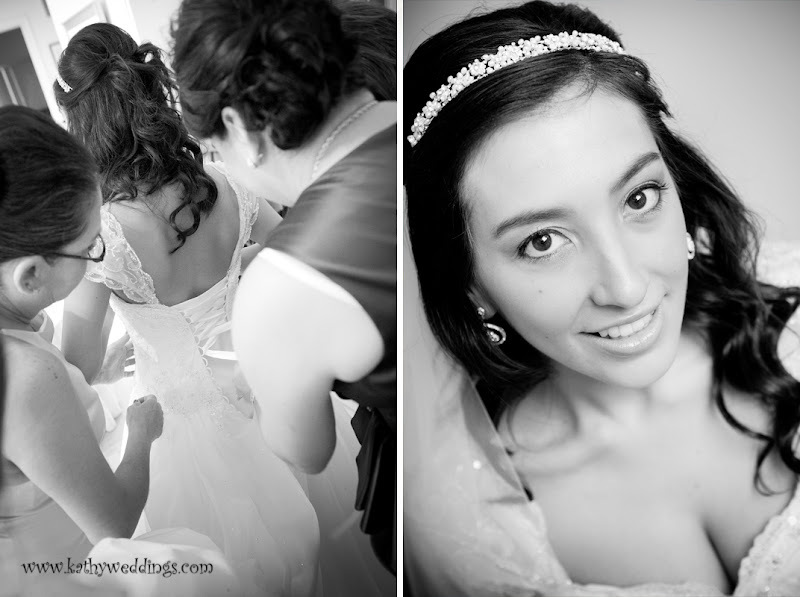 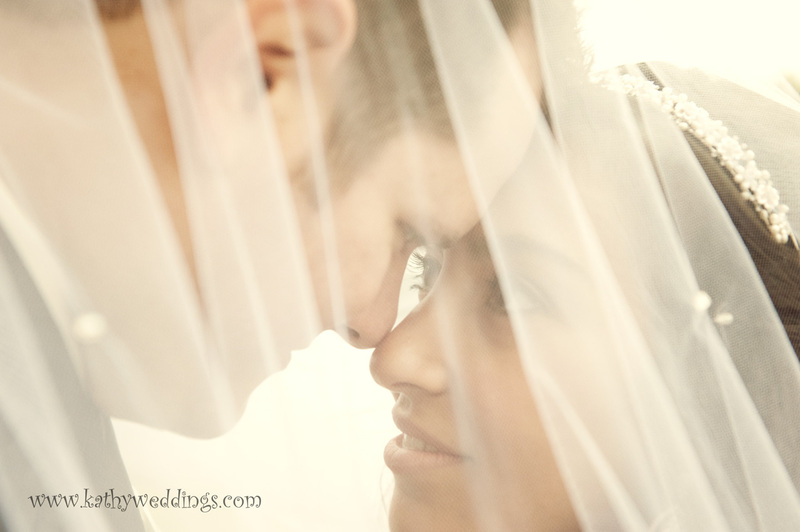 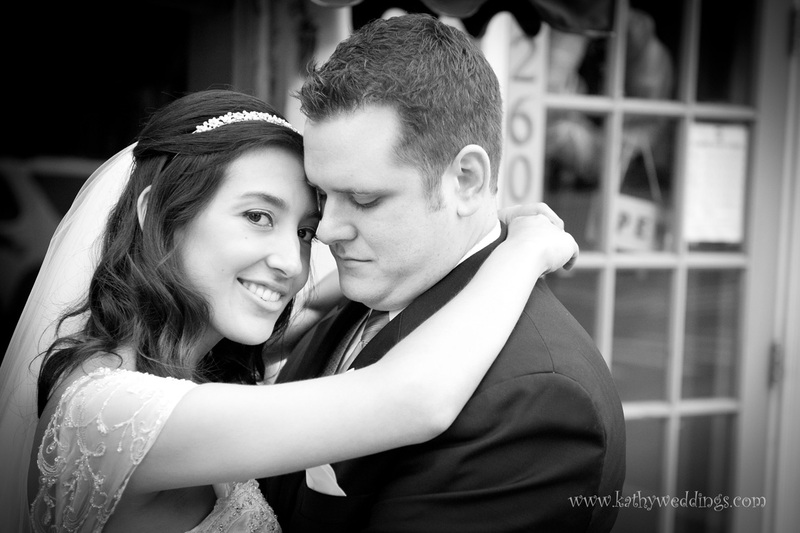 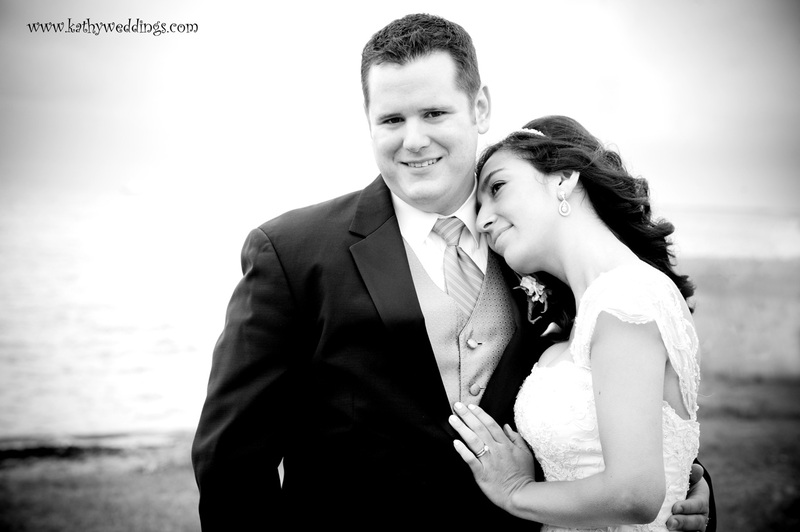 An amazing day from start to finish – congrats Aida + Matt! 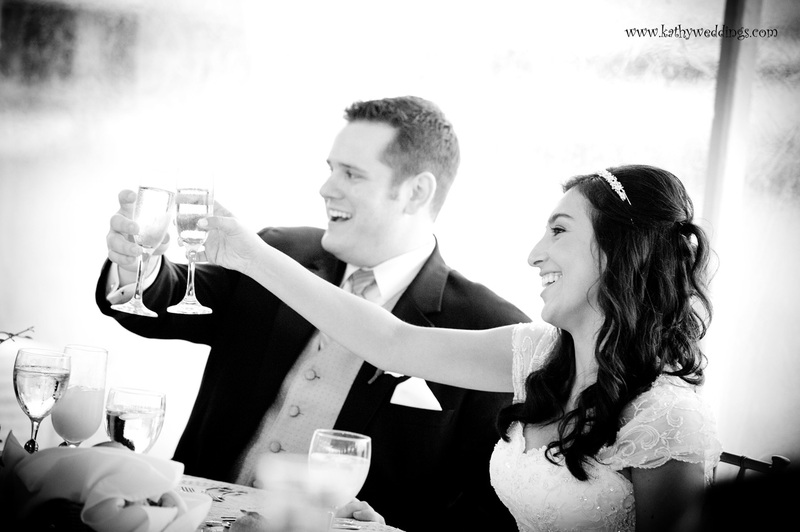 © 2019 Kathy Blanchard Photography|ProPhoto Blogsite by NetRivet, Inc.